Our Facility | Yes, Chef! 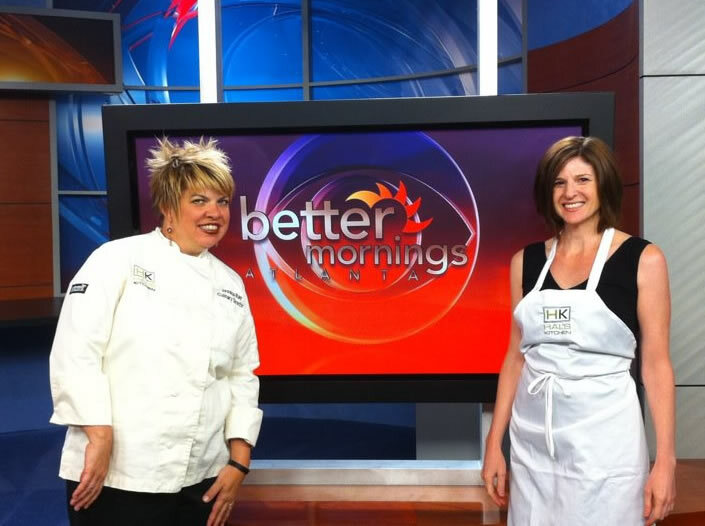 Culinary Events - Atlanta Cooking Classes, Team Building and Culinary Private Events Our Facility - Yes, Chef! 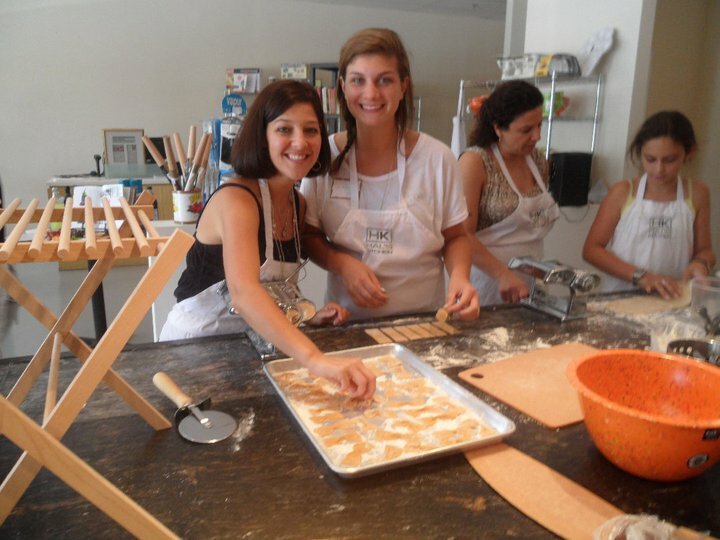 Culinary Events - Atlanta Cooking Classes, Team Building and Culinary Private Events: Inspiring people and imaginations through the kitchen. We are proud to host our classes and events in our state-of-the-art facility, complete with every kitchen appliance and tool you could possibly need! Learn to create amazing, delicious meals at Yes, Chef! Culinary Events.